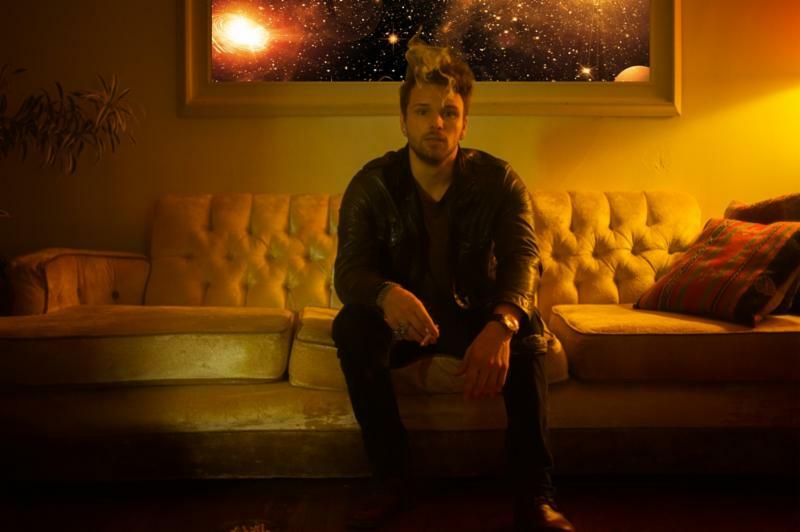 The song, released July 17,was performed live this past month when the band–including Davis Naish (keyboard/backing vocals) and Dre Williams (drums) alongside Joel Crouse–made their debut in Los Angeles at the packed Hotel Café, with Hits Daily Double on hand noting “…CROUSE performed a rock-solid set featuring his latest single ‘Paranoid’…” (9/22). You can see the full setlist here. 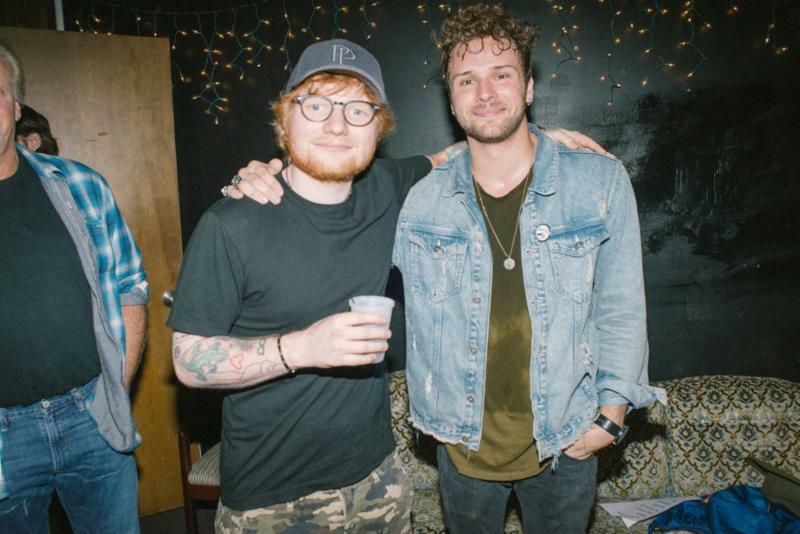 CROUSE performed last week (10/5) in Nashville, TN at The Basement East as part of Lightning 100’s “Thunderground” series with Ed Sheeran in attendance (see image below). 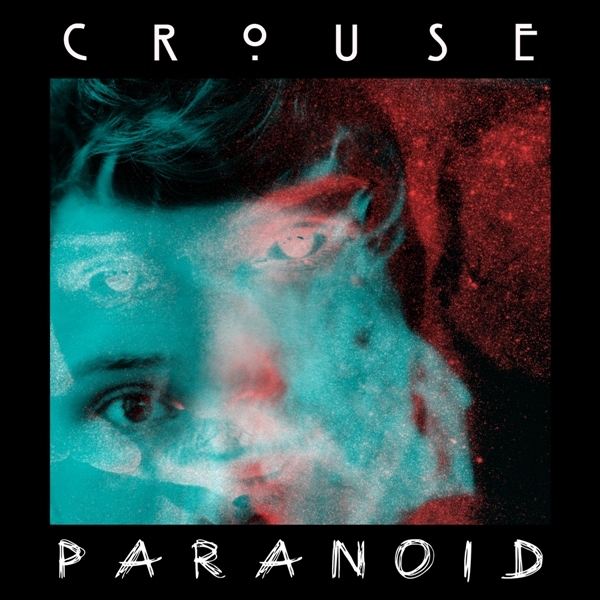 The station currently has “Paranoid”–co-written by CROUSE with Todd Clark and produced by Davis Naish and CROUSE–in rotation. This entry was posted in CROUSE, Press Releases. Bookmark the permalink.